Watching a parent fix an evening meal as a child, experimenting independently in the kitchen as a teen, and laughing and lingering around the table with family and friends—most take these childhood food memories for granted. But children in long-term foster care often miss out on these formative experiences. At best, food preparation for multiple children must focus on structure and efficiency. At worst, food can be used as a manipulative tool. Shaleiah Fox grew up in the system in Florida, and knows it intimately. Mentors along the way had opened her eyes to options, and she discovered education was her ticket out. But she remembered her roots. “In grad school I focused my research on the foster care system, especially independent living programs,” she says. In 2011 after grad school and marriage in Florida, Shaleiah accepted a position in development and fundraising for the Black Studies Program at UT Austin. She enjoys her job, but found she needed something more. So in 2012 Shaleiah established the nonprofit Fresh Chefs Society to exercise a passion she discovered when she got out on her own. “When I entered college, I needed relationships. I found that with food I could connect to people and develop my own community,” she explains. Now her three-tiered program provides the same benefits to others aging out of long-term foster care. 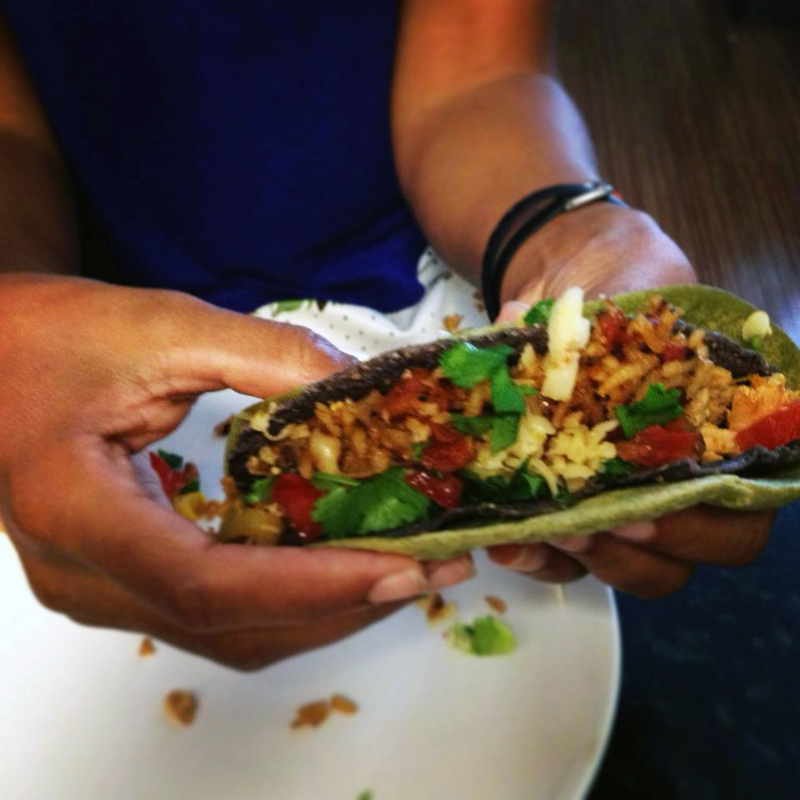 “Our Tier 1 programming is basic cooking education. We spend a lot of time in foster care facilities, group home settings and state aging-out seminars,” Shaleiah says. 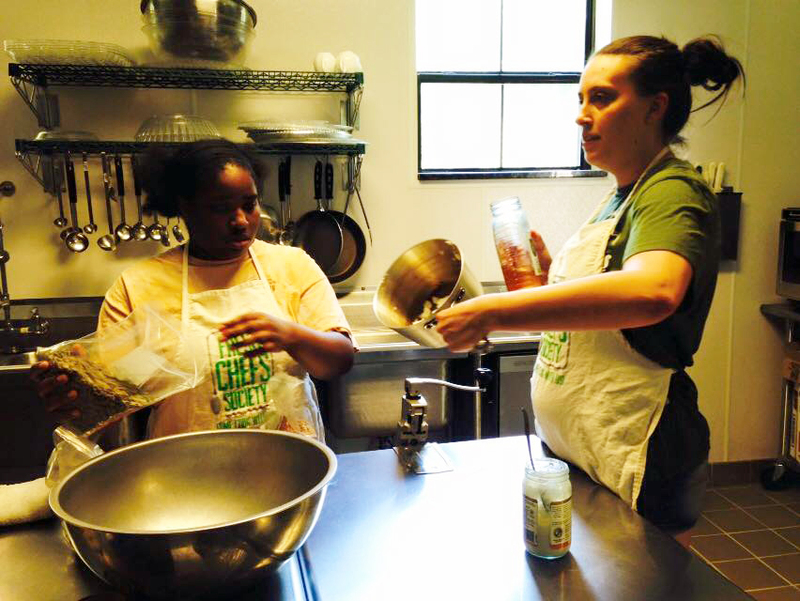 “Good relationships with foster care professionals in the area allow us to meet the youth where they are.” These initial experiences include things like what she calls “the chicken party”—a cooking class showing them how to roast a chicken, use the meat for soup or tacos, then boil down the remainder to make a stock. These self-sufficiency skills are just the first step. Tier 2 focuses on social emotional learning. Youth are moved outside the foster care bubble and into the community, into places that encourage and support normalcy. Through potlucks and home-cooked meals at volunteers’ homes and restaurants, they share the warmth around a table, and build relationships with caring mentors. Although Fresh Chefs Society’s goal is not necessarily to move kids into the industry, Tier 3 exposes them to the broad range of options in the culinary field. “We show them the spectrum of opportunities,” Shaleiah says. This phase begins with visits to farms, producers, wholesalers and kitchens across the city, and concludes with a 10 week internship at the Marriott Downtown Austin. Participants emerge from the program with their food handlers certificate and personal tool kit. “Throughout their internship, we work on their resumé and interview skills. They also become part of our alumni base that we can recommend to local industry partners,” says Shaleiah. She is still employed full-time at UT, so Shaleiah counts on part-time program director Ashley Cherry, a dedicated board and a team of devoted volunteers from across the community, both in and out of the foodservice industry. Financing comes from private donations and grants from small family foundations. A final round of fundraising will allow them to hire a full-time executive director. “This requires a lot of hustle. Imagine what we could accomplish if we had someone to hustle 40 hours a week,” she chuckles. 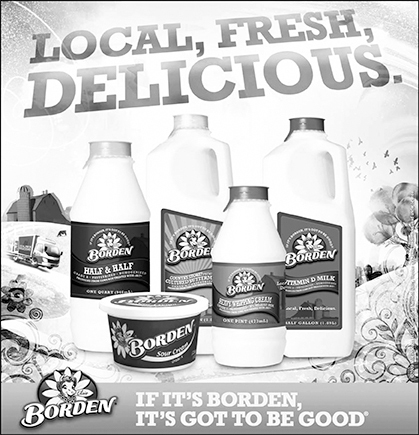 A permanent brick-and-mortar facility is also on the horizon. 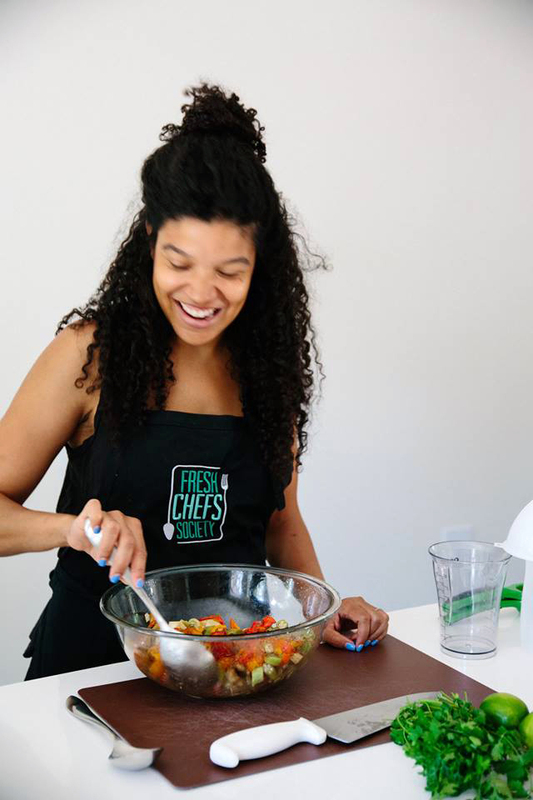 After an article about Fresh Chefs Society appeared in Martha Stewart Living magazine in 2017, Shaleiah was flooded with requests for information and expansion. She is thrilled to share her model with anyone who asks, but for now is focused on building a solid foundation locally. “It’s a capacity issue. We have to get down what we do here in Austin before we look to other cities. Part of growing an organization responsibly is knowing your limitations,” she says.